Murugappa ,one of the oldest and leading company controlling stakes in number of small companies in engineering,cycles,agro products,fertilisers, insurance and financial services has decided to celebrate Madras week 2015 with some exciting events. 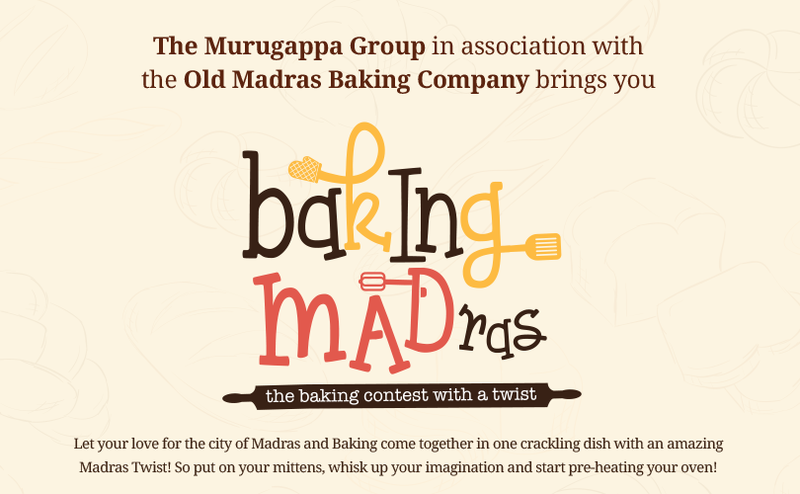 Murugappa group in association with Old Madras Baking Company brings before you Baking Madras contest with a twist. The contest has three rounds in which the first round is a written round where the participant need to answer three simple questions and the last date to submit the entries is 20th August. The second round is bake & bring , where the shortlisted participants from the round one need to bring the baked dish from round one for the judges to taste.The selected people moves forward to the third round. 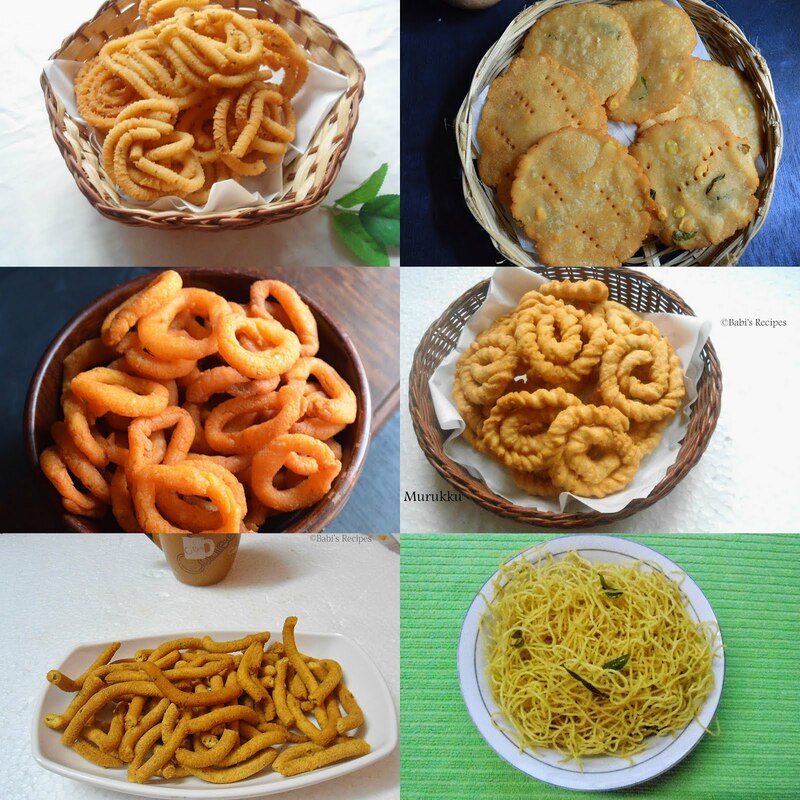 The third round which is called Madras Mystery Box, is the live bake round where participants selected from round three has to perform a baked dish from the ingredients found in the mystery box. 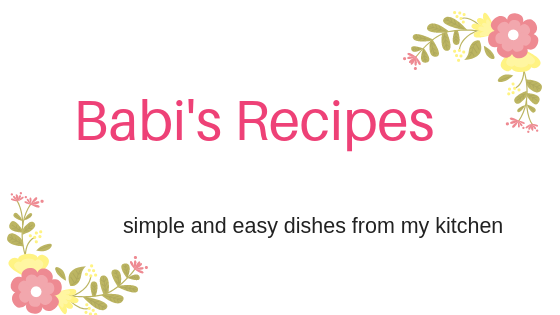 Best of luck and happy baking.